To provide development and learning for all involved; encourage the dissemination of good practice and significant achievements. Attend one of the training events which are being held regionally. Approximately a half day preparation before each review visit (to read documents and preparing any questions you may have about the service provided). A full day peer review visit at a hospital site where you/your family member has not received any care. There is the opportunity to undertake more than one review. Approximately one and a half hours post visit to check accuracy of report. All reasonable travel, carers and support costs to attend the training day and peer review visits can be reclaimed. Train tickets if required, will be booked in advance through the QST. Overnight accommodation can also be booked and paid for in advance of the review visit, if travelling distances permits. 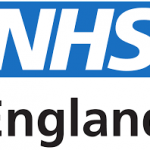 Patients and carers are also eligible to claim an honorarium payment of £150.00 for attending a peer review visit. 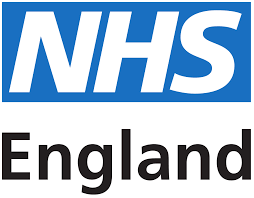 If you think this is for you then please contact our Review Support Team on england.qstreviewsupport@nhs.net to request an application form or email millieforde@nhs.net or phone 0788 407 3934 if you require any further information. Once the completed application form is returned to the QST we will contact you to arrange attendance at one of our training sessions. Following the training event, both you and the QST can make an informed decision as to whether participating in the peer review visit process as a reviewer is the right thing for you; it does not commit you to further involvement. In the meantime, we look forward to receiving your interest.